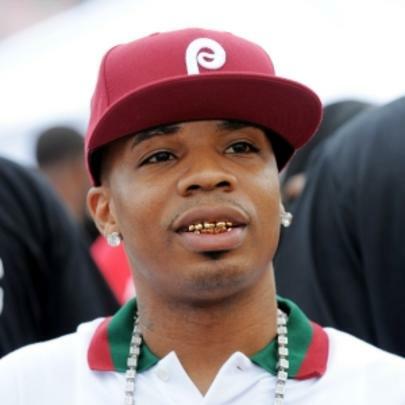 Born in Fort Myers, Florida Plies was initially signed to Slip-n-Slide Records during the beginning of his music career. In 2007, he released his debut album, The Real Testament, which featured the successful singles “Shawty” and “Hypnotized”. The single “Shawty”, which featured T-Pain won a 2007 Ozone Award for “Best Rap/R&B Collaboration”. He followed that release with two albums in 2008, Definition of Real and Da REAList. In 2010, he released Good Affiliated. 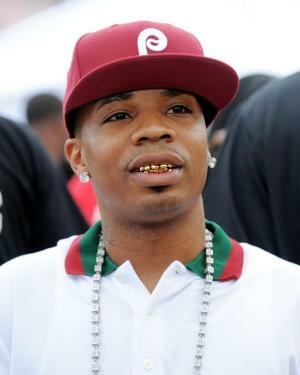 Plies has collaborated with artists such as Ne-Yo, Trick Daddy, DJ Khaled and Rick Ross. He was crowned Homecoming King in high school.